Family owned since 1948, this course offers the public 27 holes to golf. Click here to learn more about our well maintained greens. 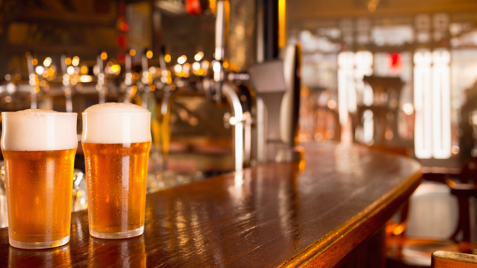 Enjoy craft beers on tap and a full menu in a relaxing atmosphere. Find out what’s on the menu in Brooklyn Michigan. The holidays are right around the corner? Need a location for your corporate event? A family holiday gathering? 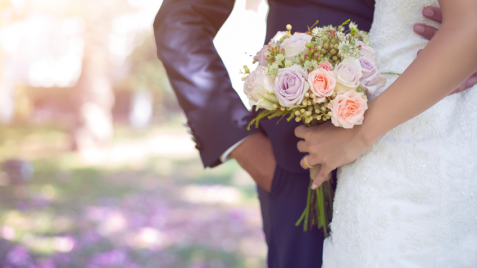 Call our experience event planners today! Our Simulator is BACK! And we are celebrating 7 days a week! For just $30 per hour, you and your friends can take a swing on some of the best golf courses in the world while enjoying a full bar and menu from our restaurant. Reserve your tee time now for this weekend and invite your friends or family! 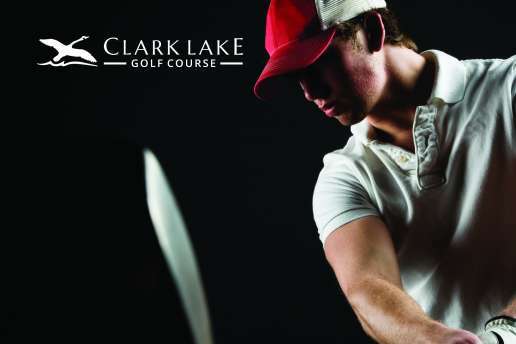 Clark Lake Golf Course is offering an amazing deal to get you rocking into the weekend – 4 golfers + carts = $89. Call today for your tee time at 517-592-6259 as these tee times won’t last! Or mention this ad to the starter. $1 Per Hole? With a Cart? We Must Be Crazy! Join us for Enjoy Golfer Appreciation Day and play as many holes as you want for just $1 per hole with a cart – ALL DAY! Call today for your tee time at 517-592-6259 as these tee times won’t last or check out our other deals on our website. Then look no further than CLGC! We are offering a great day of 18 holes + cart for $15 if you start before 2PM Monday-Friday! Enjoy a different hoagie each day of the week on our daily feature menu! We start with a homemade hoagie roll and let the chefs create some magic. Why not stop by for a cold beer and hoagie today? Or pick one up as you make the turn! Call today at 517-592-6259 for your reservation or tee time! We look forward to seeing you! Get on the course and enjoy good food and company. From dawn until NOON we will feature our Burger+18 holes with cart for just $25 per person! Big Hole Golf Is Here! Parents bring the kids for 9 holes on our big hole course for $9.00. Reserve your tee time now!